a UNESCO World Heritage Site, looks like it’s been lifted out of a Renaissance painting. 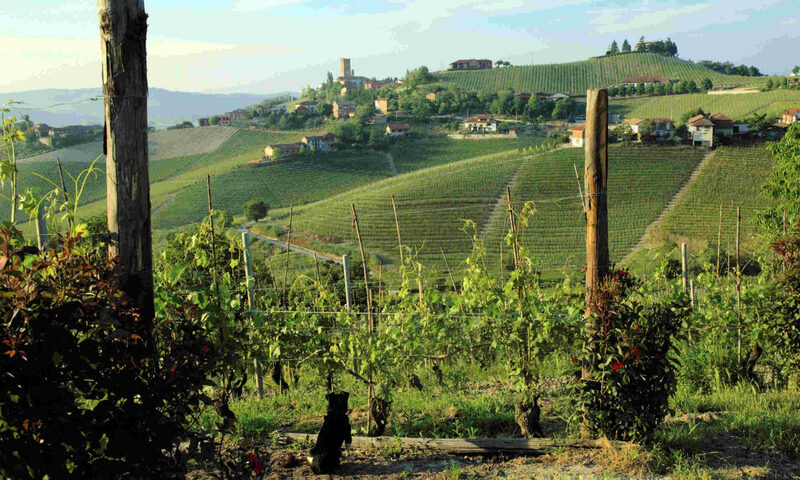 Dotted with farms, cypress trees, olive groves and vineyards, the gently rolling hills and fields offer the quintessential Italian landscape. 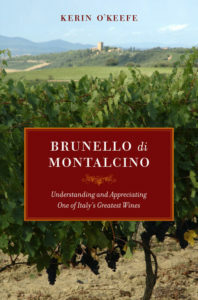 The area is home to Brunello di Montalcino, one of Italy’s most lauded wines, as well as the Orcia Denominazione di Origine Controllata (DOC), one of Italy’s best-kept secrets. On top of fantastic wines and scenery, the picturesque towns of Castiglione d’Orcia, Montalcino, Pienza, Radicofani and San Quirico d’Orcia boast artistic and cultural gems, making this destination a wine lover’s paradise.